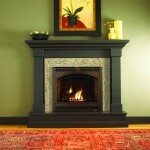 Flowood, MS | Dealer of the complete line of Heat & Glo gas, wood, and electric fireplaces. 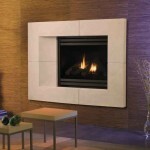 SlimLine Gas Fireplaces fit where other fireplaces don’t. A slender profile and safe, innovative venting options open up an array of unique installation possibilities. Define your favorite space with stunning flames and robust designs. 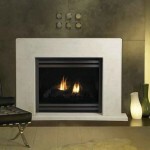 Lakeland Fireplaces is a proud dealer of the complete line of Heat & Glo gas, wood, and electric fireplaces.